The Deutsche Uhrenstraße takes its visitors through the impressive landscapes of the central and southern Black Forest, as well as the Baar Area at the eastern edge of the mountain range. 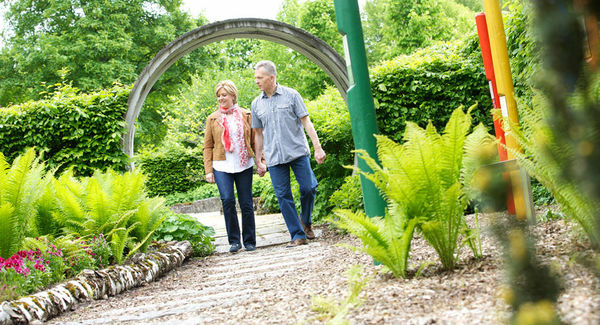 This holiday route takes you into territory where the age-old tradition of manufacturing cuckoo clocks is strong and visitors can learn of the history of the cuckoo clock in all its rich detail. The health resort of Gütenbach is situated at 530 to 1,120 metres above sea level and is the upper gateway to the Simonswäldertal (Simonswald valley). 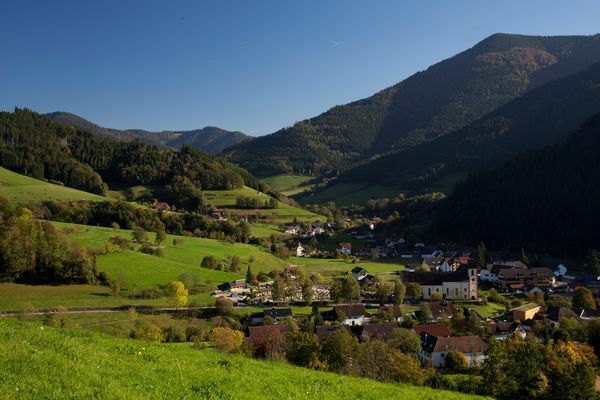 With its romantic farms and historical watermills, Simonswald is a typical Black Forest village and is situated on the German Clock Route. 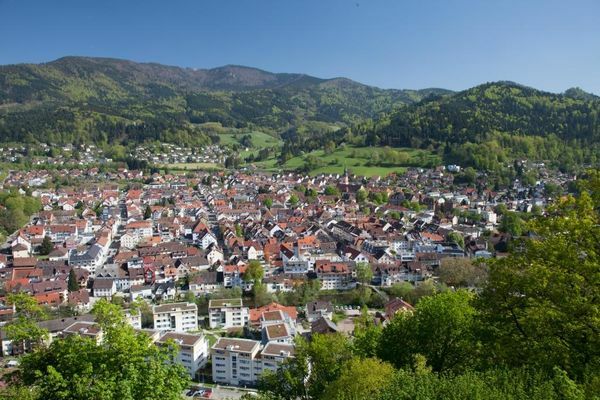 Waldkirch is the gateway to the delightfully scenic ZweiTälerLand region and is situated at the foot of the 1,241-metre-high Kandel.